The EVOTECH Harness from MSA uses the latest technology in safety and comfort. Designed for day to day use, the harness demands the very most from its users. There are many features of this piece of fall arrest from MSA. 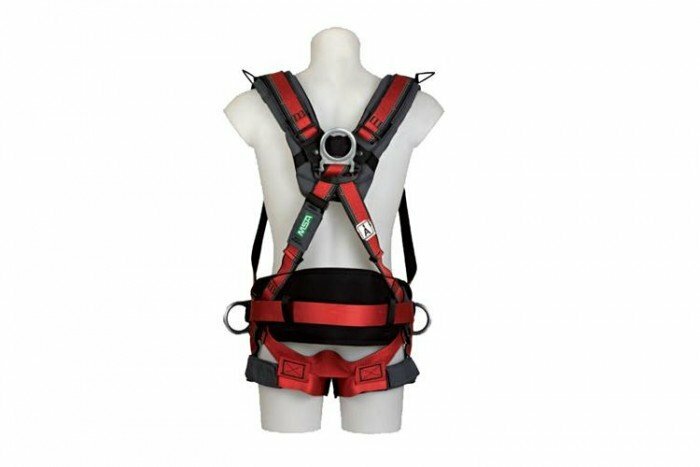 This particular harness comes in a size medium with waist padding and hip and shoulder D-rings.